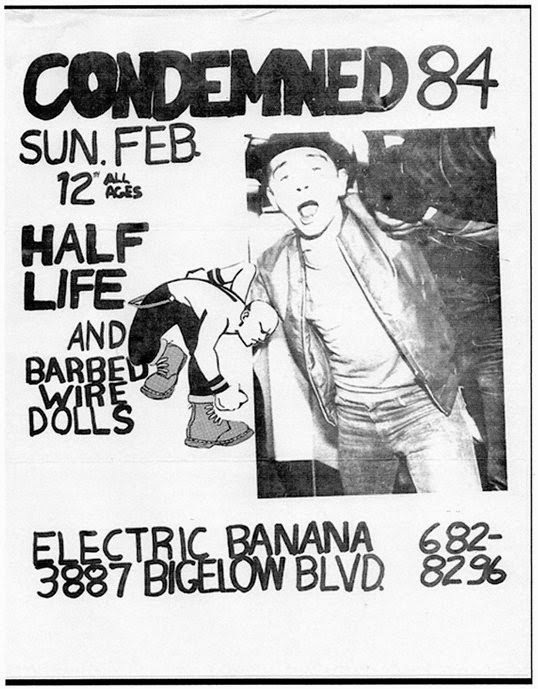 "Welcome to 1984. Are you ready for the third world war?" 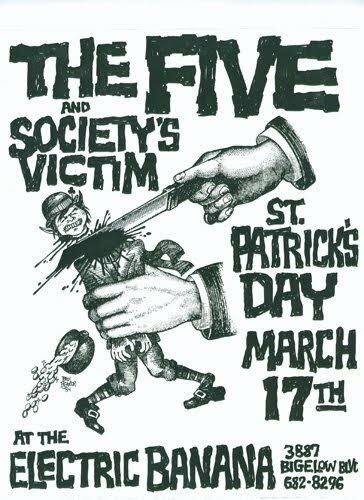 Poster reproduced under a Creative Commons Attribution-Noncommercial-ShareAlike 2.0 Generic License. Images below (except for JFA) thanks to Nick Zeigler. 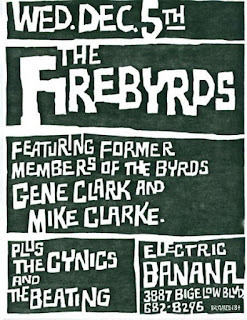 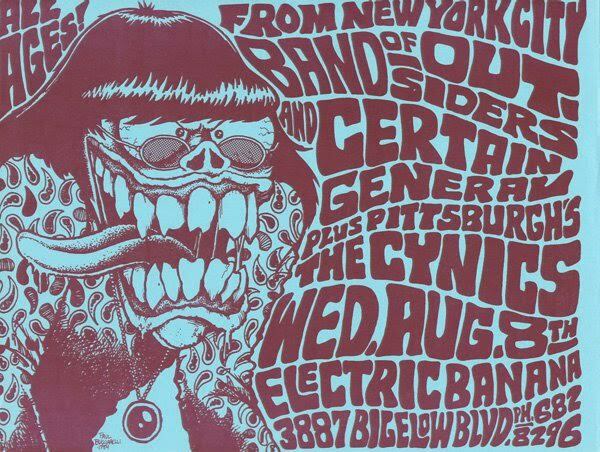 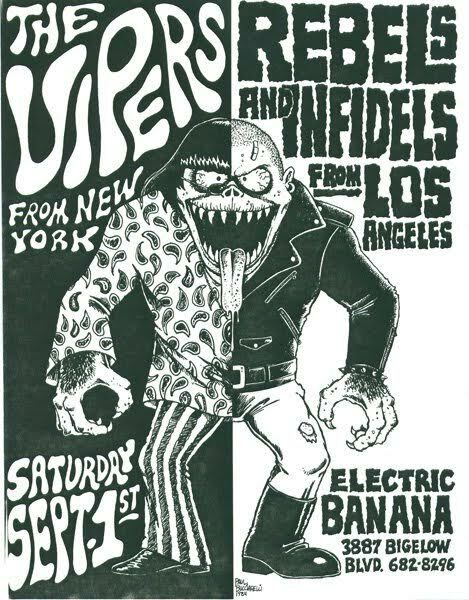 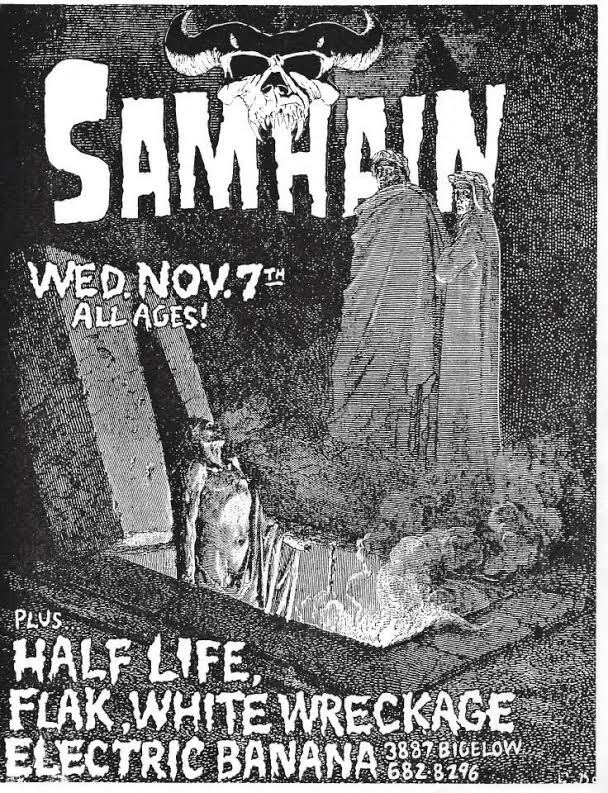 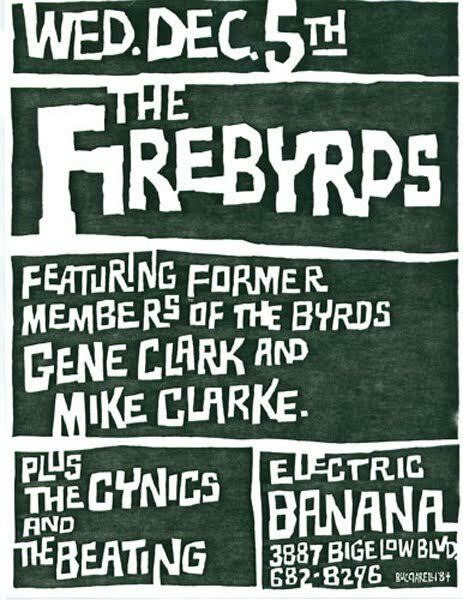 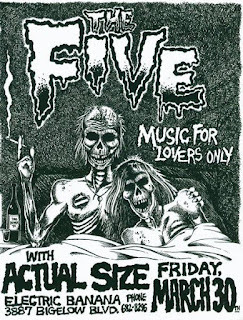 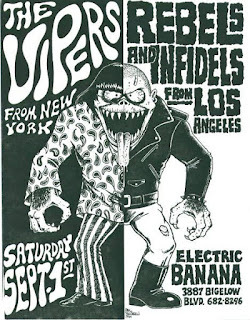 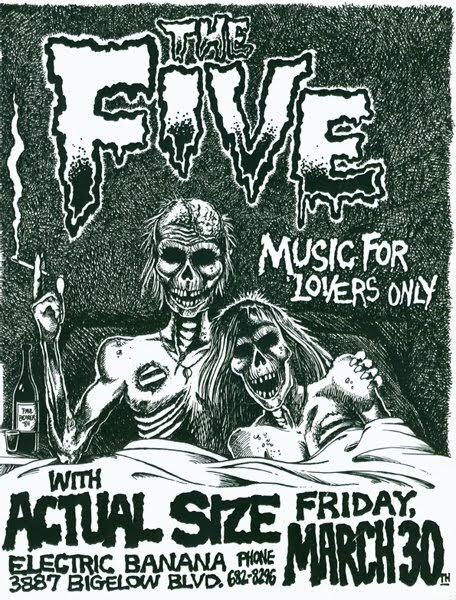 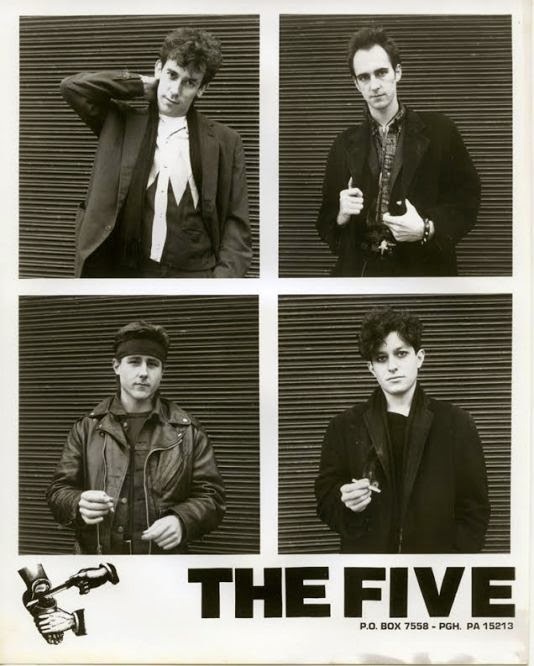 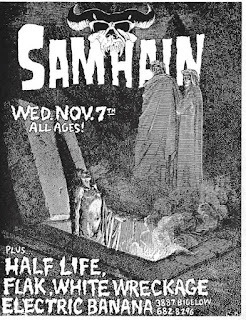 The Five's last show at the Electric Banana was on 10/27/84, after which they departed Pittsburgh for Boston. 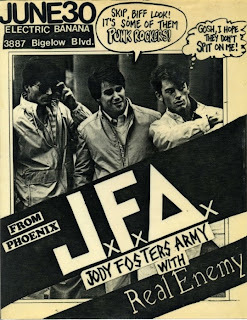 We don't know whether they accomplished what they wanted to up there, but at least they had access to better seafood.